Last week on The Passage, Brad and Lila work together to get back to Project NOAH while we learn more about their history (and shared grief). At the compound, Amy, with Carter’s help, begins to embrace her power and realizes she may be able to do more than she ever thought possible. Read up on the entire episode with our deep dive recap and review here! Now, on to tonight’s all new episode of The Passage … BEWARE OF SPOILERS!! CR: Erika Doss / FOX. 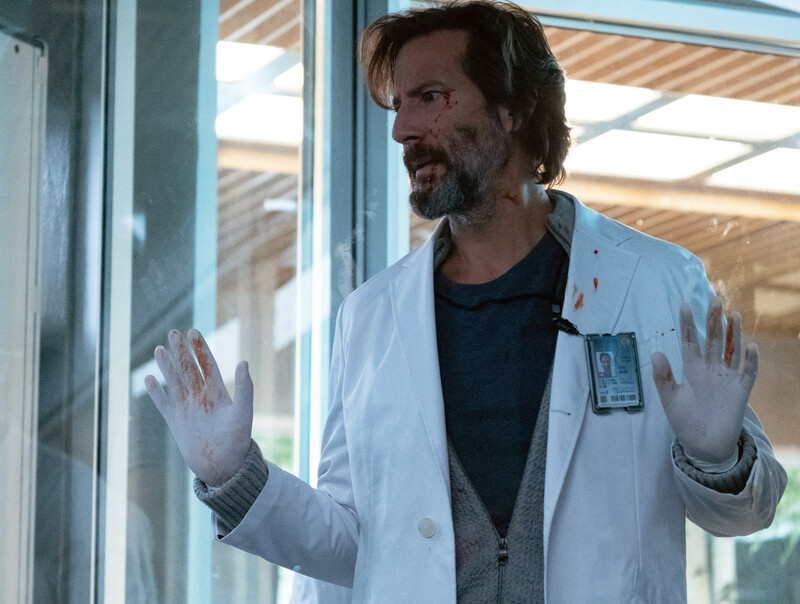 TV Recap: The Passage – How Did We Get Here? Last week on The Passage, a rift developed between Brad and Amy as her powers began to strengthen. Meanwhile, back at Project NOAH, Dr. Lear set in motion events which could have dire consequences for all of the Virals. Catch up on all of the episode’s action with our deep dive recap and review here. Now, on to tonight’s all new The Passage … BEWARE OF SPOILERS! Cr. Erika Doss / FOX. Author Pop Culture MikePosted on February 26, 2019 Categories TV RecapsTags FOX, The Passage, You Are Like The SunLeave a comment on TV Recap: The Passage – How Did We Get Here? 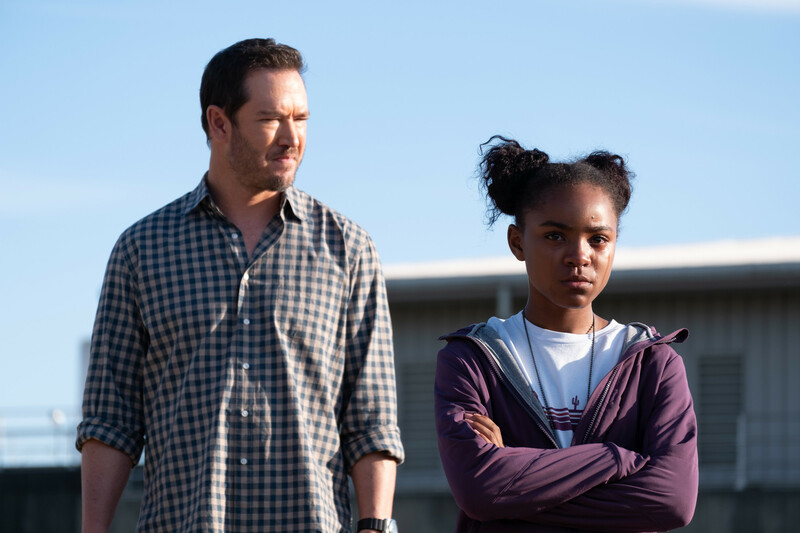 TV Recap: The Passage – Who Are The Monsters? Last week’s The Passage ended with serial murderer, David Winston, breaking free from Dr. Pet’s Viral control experiment and Amy saving Brad’s life by harnessing a new found sonic scream that essentially immobilized Winston. It was an episode packed with a ton of action and information, catch up on the entire episode with recap here. Now, on to tonight’s all new The Passage … BEWARE OF SPOILERS!!! 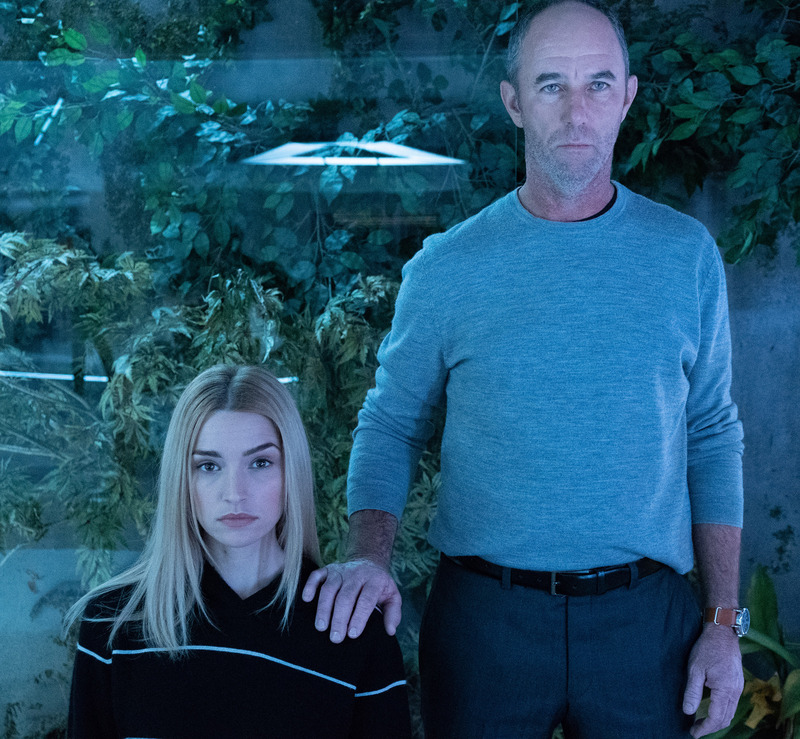 Author Pop Culture MikePosted on February 19, 2019 Categories TV RecapsTags FOX, I Want to Know What You Taste Like, The PassageLeave a comment on TV Recap: The Passage – Who Are The Monsters? Last week of The Passage was an important episode. 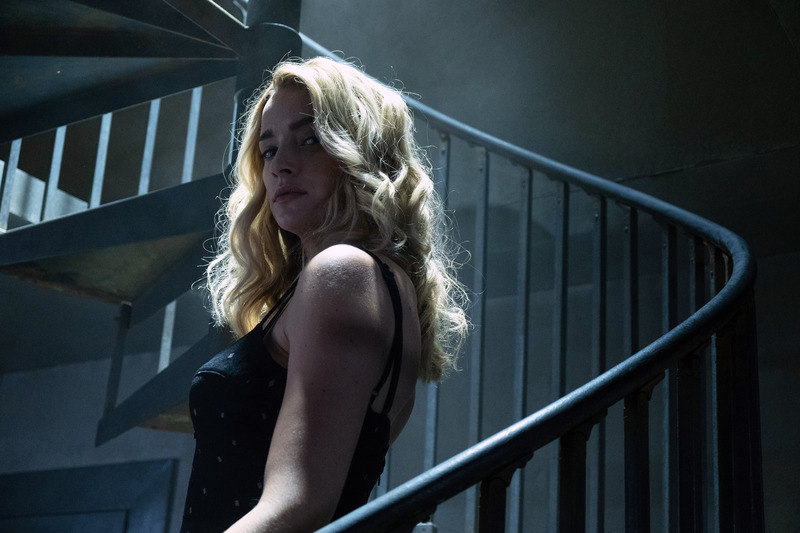 Among other things, we learned about Anthony Carter’s backstory and in the present, saw him make a choice to join Fanning’s Family; Shauna further ingrained herself in Clark’s mind; Brad learned a bit more about Fanning’s plan; and Amy learned a bit more about her emerging powers. Catch up on all of the action from last week with our recap here. Now, on to our deep dive recap and review of this week’s all new The Passage … BEWARE OF SPOILERS! 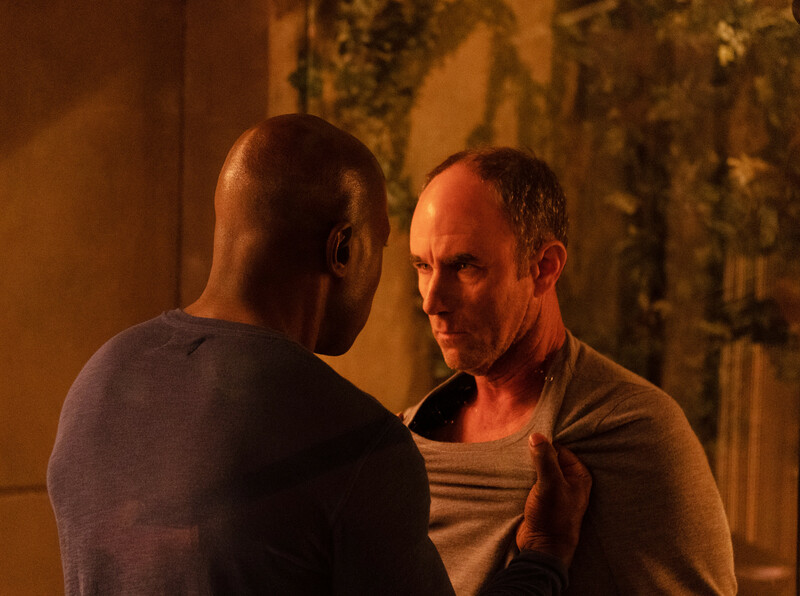 TV Recap: The Passage – What’s It Gonna Be? 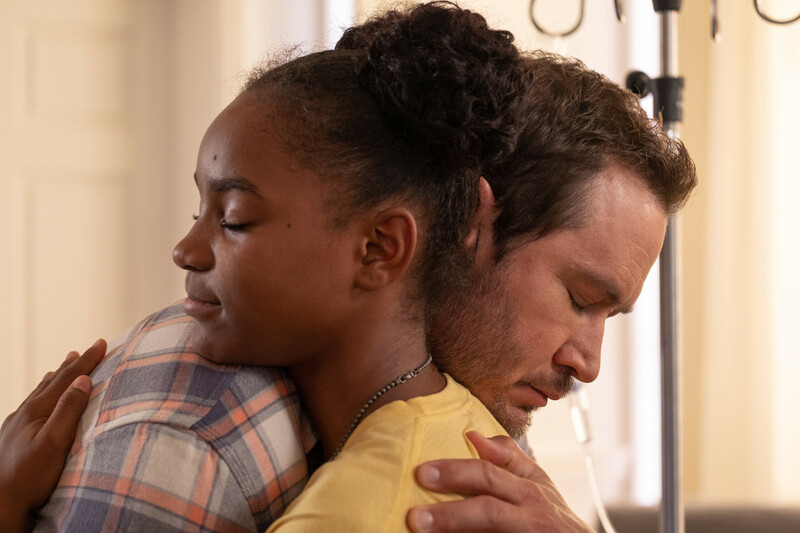 Last week on The Passage, through flashbacks Shauna made Clark watch in his mind, we learned her tragic backstory that led her to death row while, in the present, Amy and Brad adjusted to life at Project NOAH. The episode ended with Brad meeting Fanning … in his dreams. Catch up on all of the action from last week’s episode with our deep dive recap and review here. And now, on to tonight’s all new The Passage … BEWARE OF SPOILERS! Author Pop Culture MikePosted on February 11, 2019 Categories TV RecapsTags FOX, The Passage, Whose Blood Is That?Leave a comment on TV Recap: The Passage – What’s It Gonna Be? After being on the run the entire episode, last weeks episode of The Passage ended with Brad and Amy being captured by Clark Richards and his goon squad. Tonight will pick up right where we left off. For all of last week’s action, catch up with our deep dive recap and review here. Now, on to tonight’s all new episode of The Passage … BEWARE OF SPOILERS! 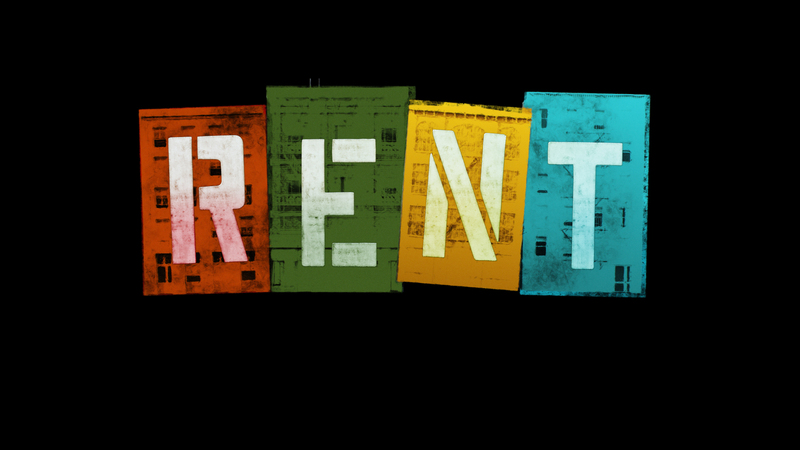 TV Opinion Piece: RENT, Live on Fox – Why God, Why? Tomorrow night, Fox is going to air a Live production of the seminal Broadway classic, RENT. This follows a now annual trend between NBC and Fox where the networks alternate taking classic musicals and air them Live on a Sunday night for the masses to ingest. After years of taking on “edgy” picks like Sound of Music, The Wiz, Peter Pan, and Grease, the powers that be have now decided to do … RENT. I have some strong feelings about it. Author MegPosted on January 26, 2019 Categories Music Reviews, TV News & Recommendations, TV RecapsTags FOX, RENTLeave a comment on TV Opinion Piece: RENT, Live on Fox – Why God, Why? If you read our Love It Or Leave It? Review for The Passage, you know we’re big fans. This was a no brainer show for us to recap because there is so much juicy detail in the episodes. At PCR, we love to dig in, rehash and relive great TV. Our recaps are blow by blow accounts of the episodes, full of details you might have missed and quotes that we think resonate and should be highlighted. So, let’s not waste a minute. Read on for the deep dive recap and review of The Passage episode, “Pilot” … BEWARE OF SPOILERS!